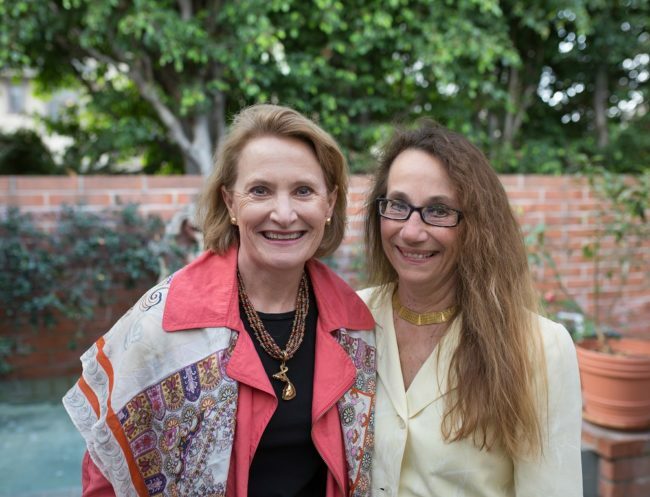 Board member and Chair of Finance Committee, Sandra Ell (above, right, with PCF CEO Jennifer DeVoll) presented 2017 investment information to charitable fund holders at PCF’s annual Year in Review. • PCF closed 2017 with just over $80 million in total assets and 340 charitable funds. • Those funds invested in PCF’s investment portfolio shared in the 20.4% return for the year. To see the Year in Review photos, please click here. You can also view them on PCF’s Flickr page.